[Music] Ice Prince – Hit Me Up Ft. Patrickxxlee & Strafitti | @Iceprincezamani | IkoroduVibes | Exporting Africa Entertainment..
Ice Prince is gearing up for the release of the “Cold” EP. 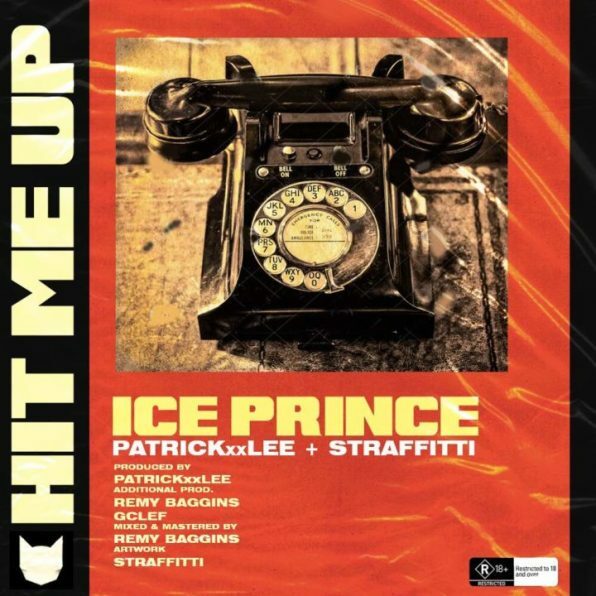 “Hit Me Up” is the first single off the joint, and it features underground hip-hop acts, PatrickXXLee and Straffitti. “Cold” is currently scheduled to drop on the 20th. 0 Response to "[Music] Ice Prince – Hit Me Up Ft. Patrickxxlee & Strafitti | @Iceprincezamani"